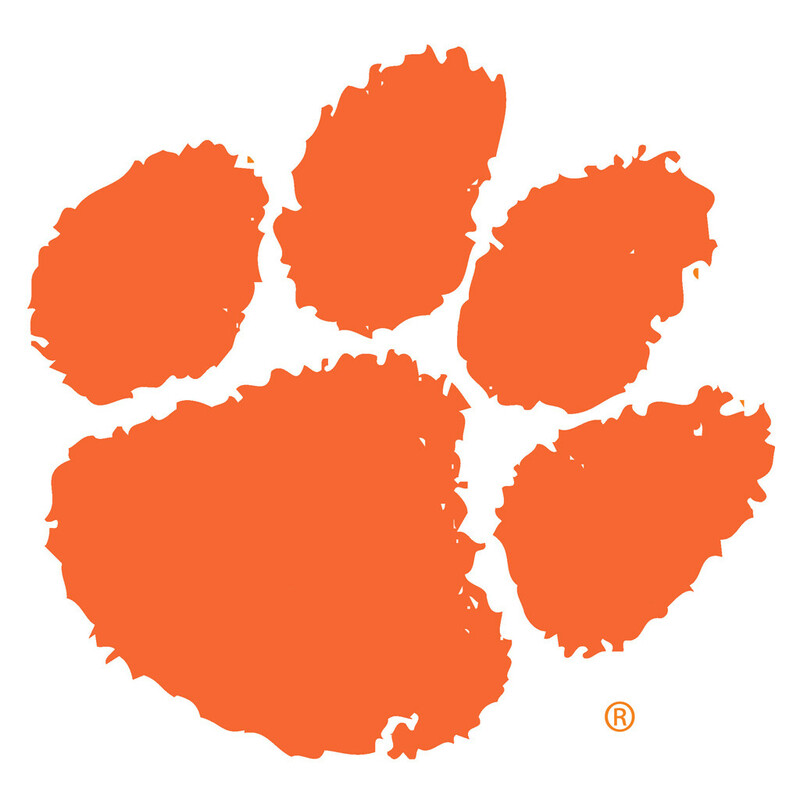 CLEMSON, S.C. – JT Horton will no longer be the head coach of the women’s golf program, Director of Athletics Dan Radakovich announced today. 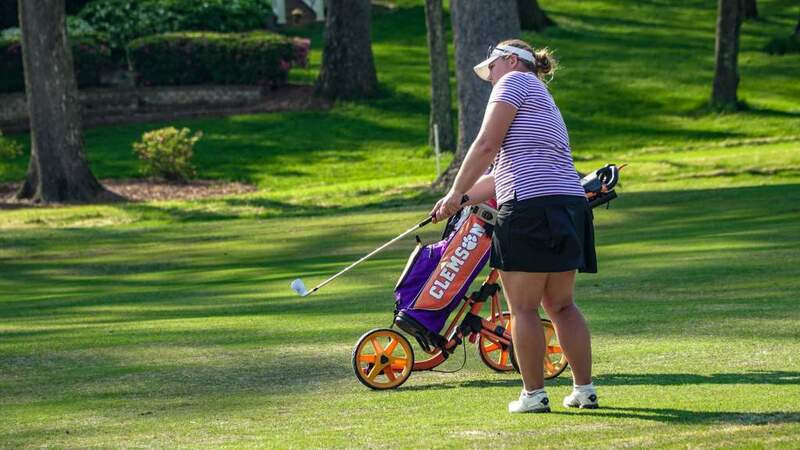 Horton has led the program since its inception in 2011, leading the Tigers to NCAA Tournament berths in two of the team’s three seasons of competition. 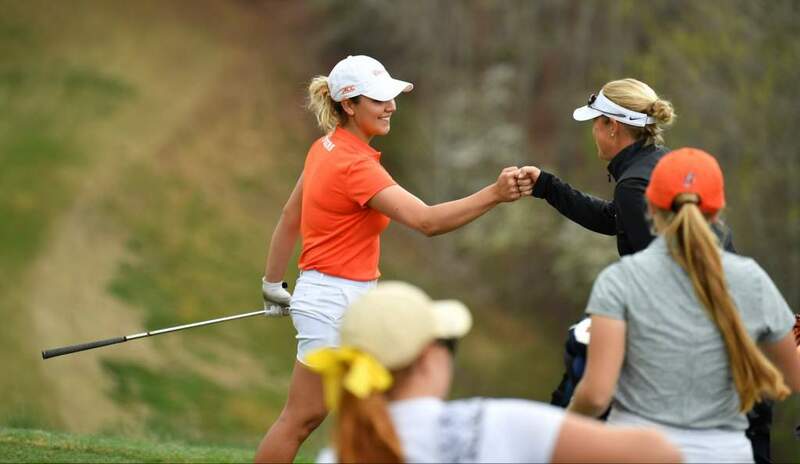 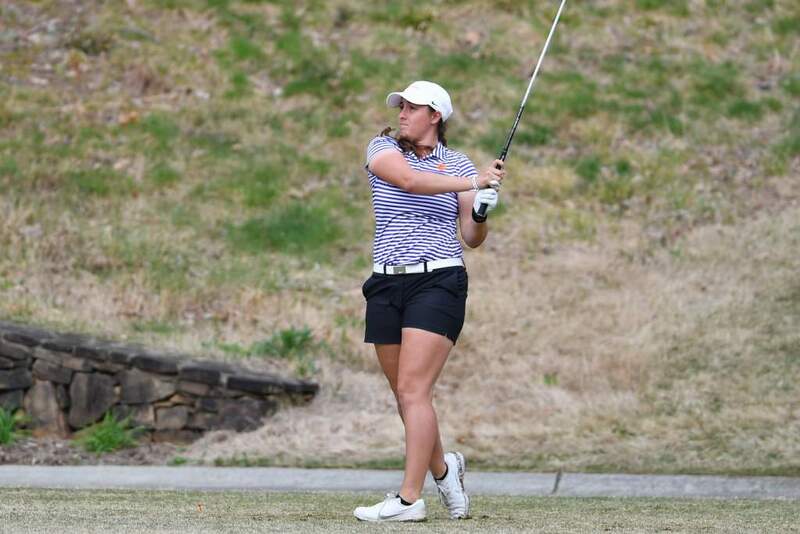 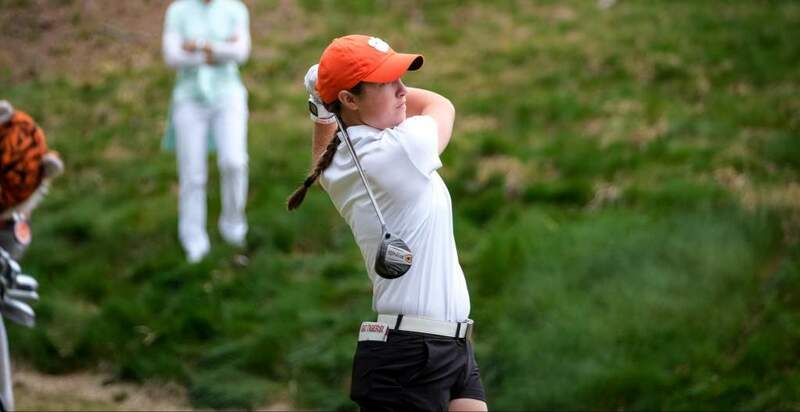 Clemson announced an immediate search for a head women’s golf coach.